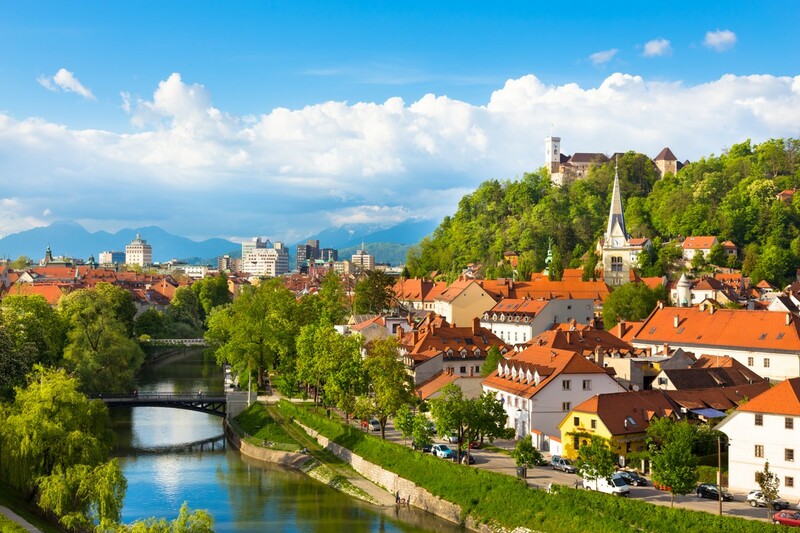 As the saying goes, the best things in life are free, for which reason we have put together a guide to free experiences that you can have in Ljubljana. This Merry Day of Culture (3 December, the birthday of the greatest Slovenian poet France Prešeren). 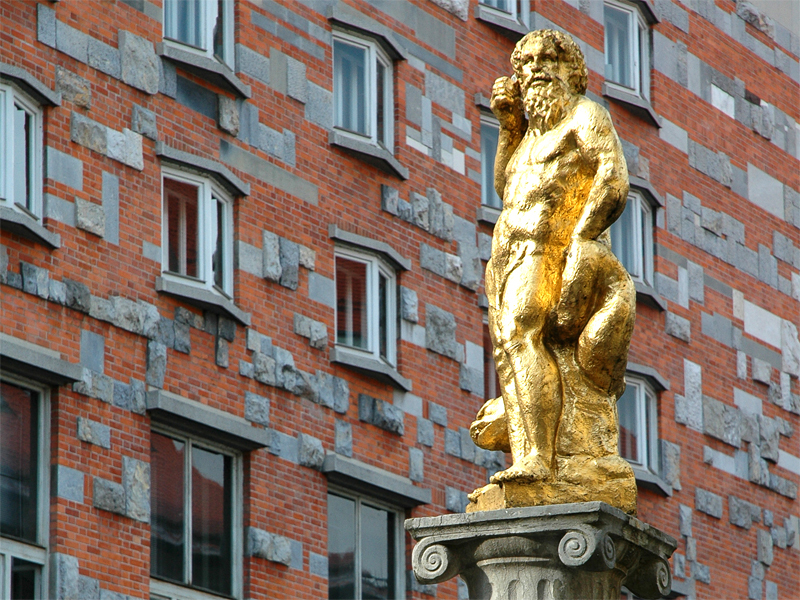 On the above dates, open-doors days are also held by some of Ljubljana’s theatres and cinemas and a large number of free heritage-themed events take place. 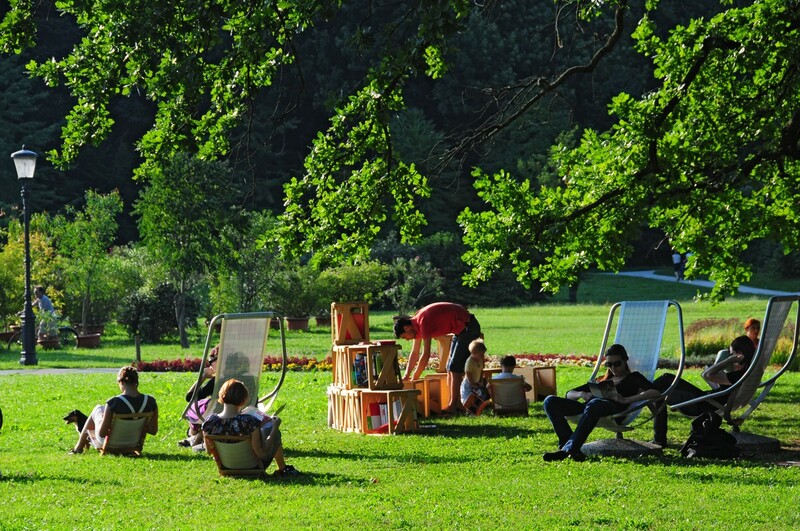 Free events: Ljubljana is a city where free festivals and events are held throughout the year. 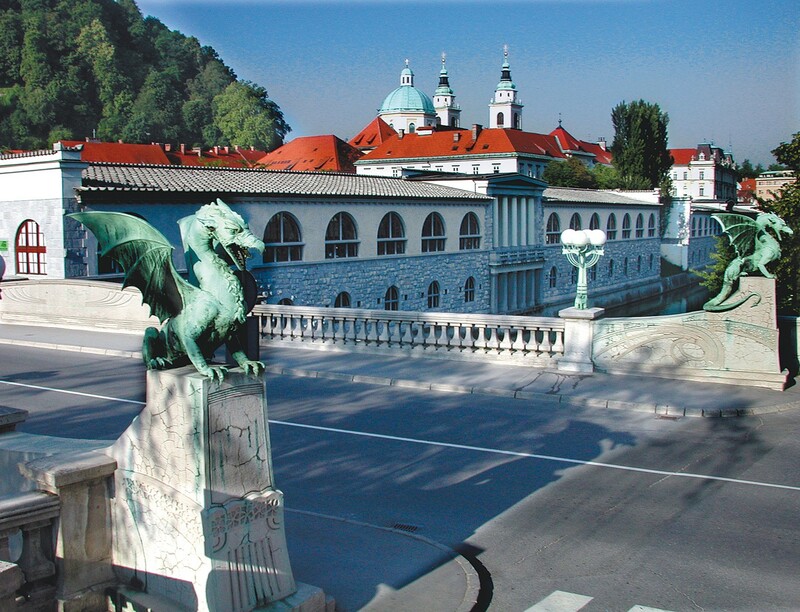 A major highlight is the June in Ljubljana festival in the central Kongresni trg square, which presents a wide and varied programme of events including anything from classical music concerts and DJ performances to theatre and puppet shows. A packed programme of music, street theatre, dance, and cinema held in the city’s streets and public squares continues throughout the months to follow. Every corner of Ljubljana comes alive during the last month of the year, in anticipation of Christmas and the New Year. The whole festive month is dedicated to getting together with friends over a glass or two of mulled wine sold from street stalls, shopping for gifts at the Festive Fair, and having fun at free open-air events. 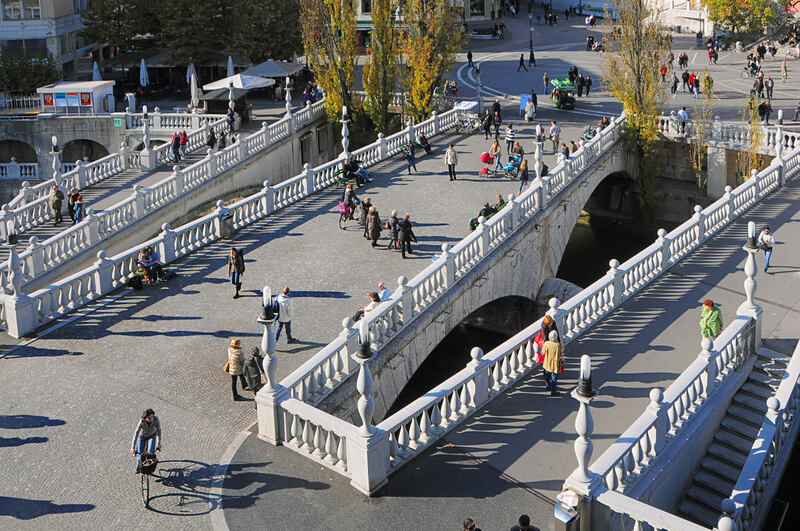 Taking a walk: through the picturesque streets of Ljubljana is a perfect way to see most of the city’s major architectural sights, get to know some of the distinctive local features, and meet people. 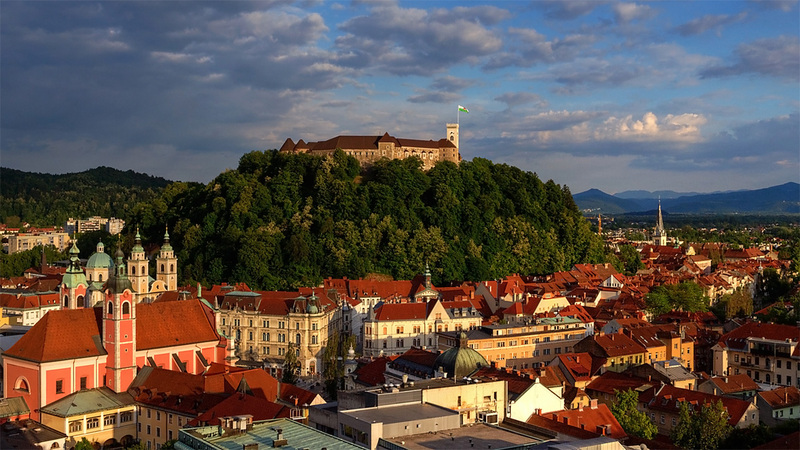 Climb the castle hill, spend some wonderful moments in the castle courtyard and along the ramparts, and let stunning city views make you fall in love with Ljubljana. 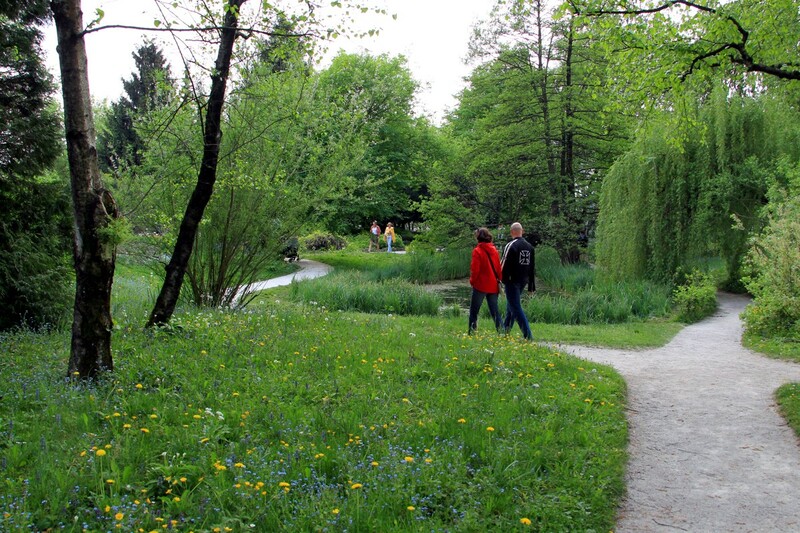 Find your favourite spot on the relaxing Ljubljanica river embankments, treat yourself to a picnic in the scenic Tivoli Park, marvel at the diversity of plants at the Ljubljana Botanic Garden, and explore the city’s unique alternative quarter, Metelkova. Markets and fairs: visiting a market or fair is another good way to get inspired and get to know the locals and their daily life. 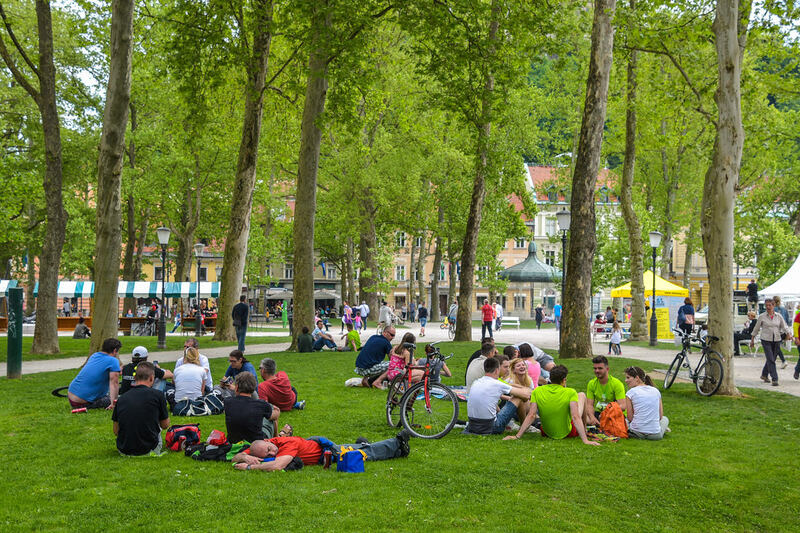 Ljubljana’s markets and fairs are places where people go not only to do the shopping, but also to meet friends and acquaintances and enjoy themselves together. 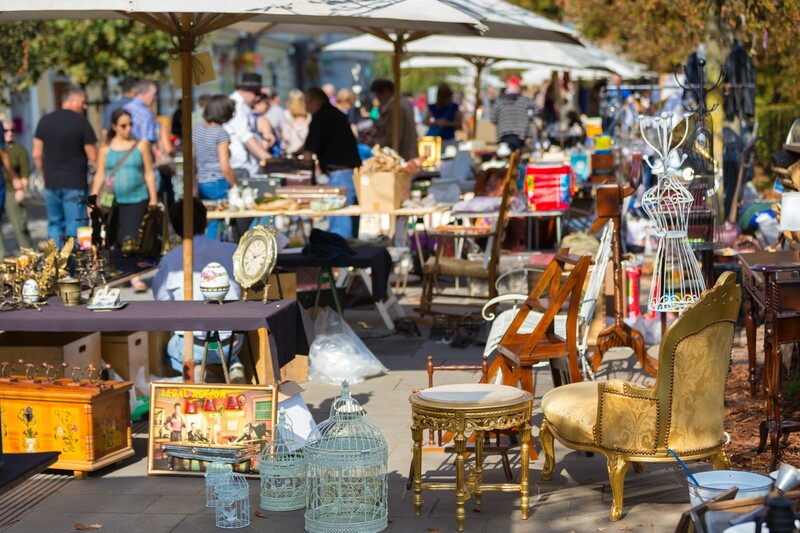 Visit the picturesque Ljubljana Central Market, open from Monday to Saturday, the Antique Flea Market, held on the Breg embankment on Sundays, or one of the art fairs held in the historical city centre in the summer. If you visit Ljubljana in December, make sure not to miss the vibrant Christmas Fair. 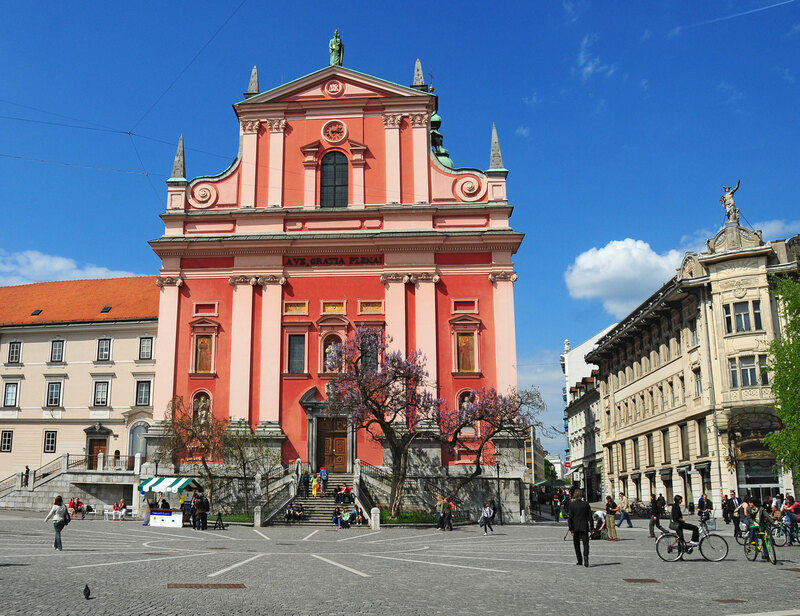 Free Wi-Fi and language courses: to prevent you from being cut off from the virtual world while wandering around Ljubljana, the city offers you access to its free Wi-Fi network. 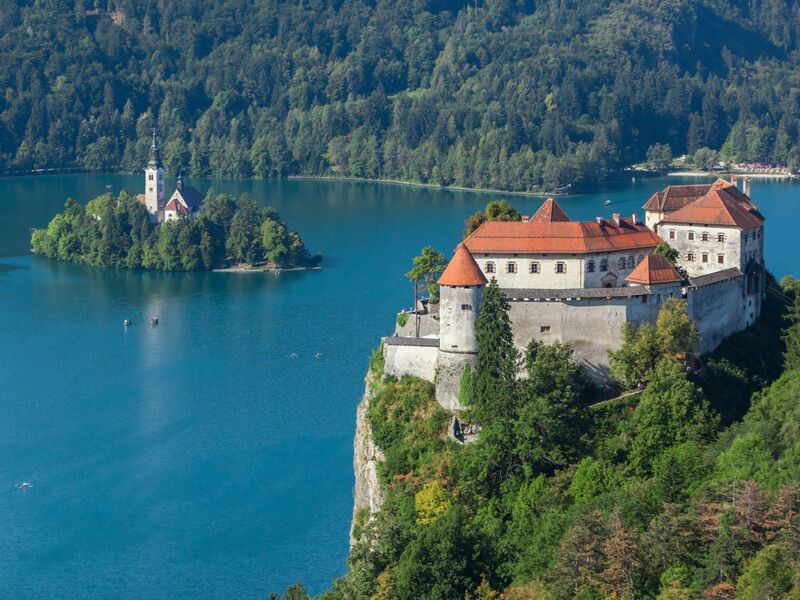 If you would like to learn how to greet the locals in their language or order a glass of wine in Slovenian, take advantage of the free basic Slovenian course run by the Slovenian Tourist Information Centreon Wednesdays during the summer months.